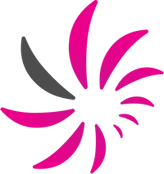 It’s been a long time in the making and we are really pleased with the results…..welcome to our new website! Please take a moment to have a look around, especially at the meet the team page. 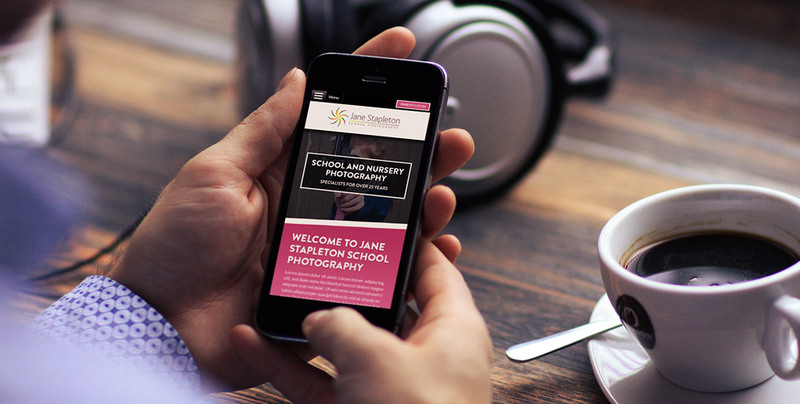 Our team are incredibly dedicated to Jane Stapleton Photography and to all the schools and nurseries to whom we provide our services.